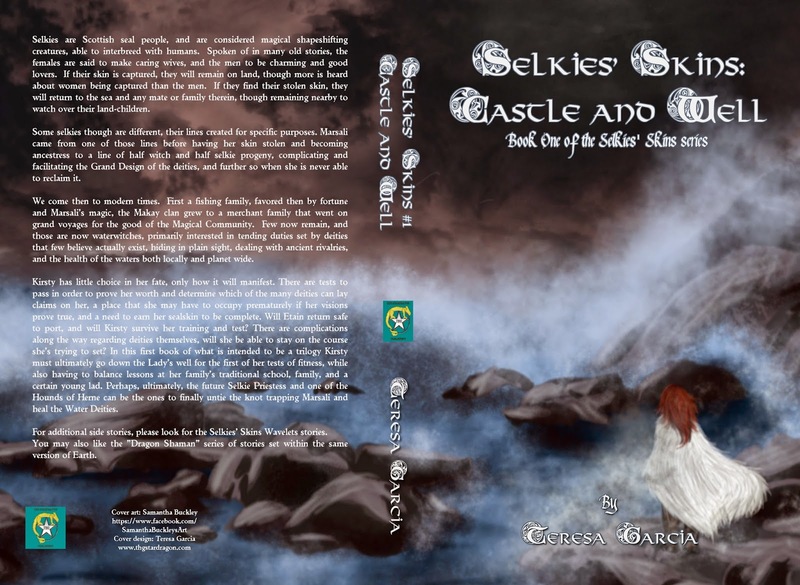 Today is the long awaited (finally) release day for the ebook editions of the first book in the "Selkies' Skins" series, "Castle and Well." The print edition is still awaiting receipt of the cover art from Samantha Buckley, but it is hoped that it will arrive soon. Kirsty has little choice in her fate, only how it will manifest. There are tests to pass, a place that she may have to occupy prematurely if her visions prove true, and a need to earn her sealskin to be complete. Will Etain return safe to port, and will Kirsty survive her training and test? There are complications along the way, will she be able to stay on the course she's trying to set? In this first book of what is intended to be a trilogy Kirsty must ultimately go down the Lady's well for the first of her tests of fitness, while also having to balance school, family, and a certain young lad. 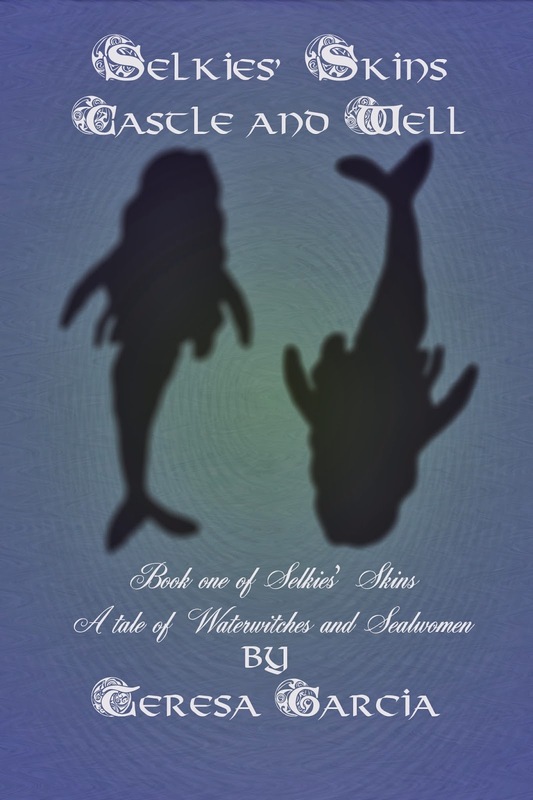 For additional side stories, please look in the Selkies' Skins Wavelets stories. It is also author Teresa Garcia's birthday today. On the 13th was author Marantha D. Jenelle's (she is missed) and also cover artist Victoria "Salaiek" Davis.